Mack Hillard Lee, 95, of Milan, Missouri, passed away Monday, February 11, 2019 at Kirksville Manor Nursing Home in Kirksville, Missouri. He was born June 28, 1923 in Clarksburg, MO to Floyd Herschel Lee and Nellie Bly (Barron) Lee. He was the youngest of three children and began his early education at Keener School near Clarksburg, MO. At the age of 11 his family relocated to Green City, MO And graduated the 8th grade at Comstock School. He also attended Green City High School and Chillicothe Business College. Between 1941 and 1943 he worked in bakeries in Kansas City, MO and the state of California. In 1943, he returned to the family farm, west of Milan. There he began courting a neighbor girl, Leatrice Adeline Whitacre. They were married February 24, 1945. To this union two children were born; Dr. Rex (Jana) Lee, Kirksville, MO, and Aleta (Kirk) Boyd of Humphreys, MO. Mack farmed near Milan and in 1953 became the bulk agent for DX Oil Company until 1977 when he became the bulk agent for MFA Oil. 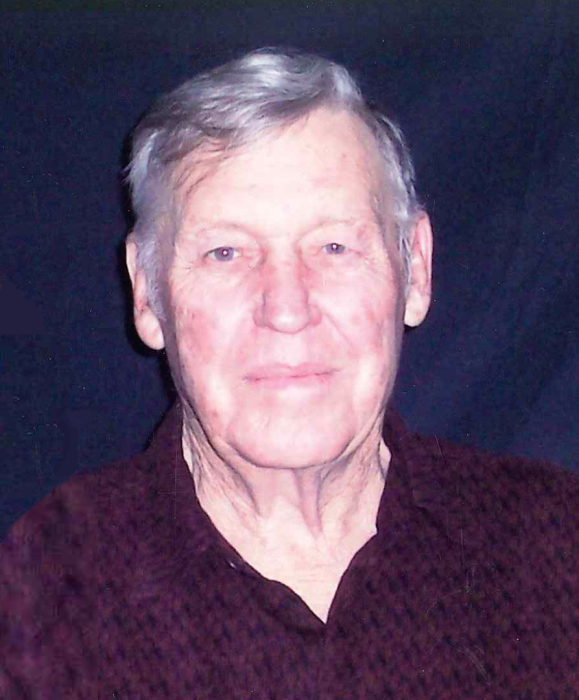 Mack was an avid hunter and after retirement enjoyed hunting and continuing to raise beef cattle. He is survived by his wife of 74 years, Leatrice, and his children Rex and Aleta. In addition, he is survived by a brother-in-law and sister-in-law, Virgil and Mary Veeder; 5 grandchildren, Travis Lee, Justin Lee, Jade (Lee) Wright, Damon Neff, and Heather Neff; 8 great grandchildren, Colton Neff, Jaylen Neff, Anna Grace Neff, Keaton Lee, Richae Tipton, J. Parker Lee, Jake Lee, and Thomas Rex Wright. He was preceded in death by his parents, one brother, Herschel Lee and one sister, Lyndal (Lee) Brown. Funeral services will be held 1:30 PM Sunday, February 17, 2019 at Schoene-Ruschmeier Funeral Home in Milan. Burial will follow at the Shatto Cemetery. A visitation is scheduled for 6:00 PM to 8:00 PM Saturday evening at the funeral home. In lieu of flowers, memorials can be made to Quail Unlimited.